Bed liners are an excellent add-on for any vehicle. It doesn’t matter if it is plastic, a Bed Rug, or a spray on. 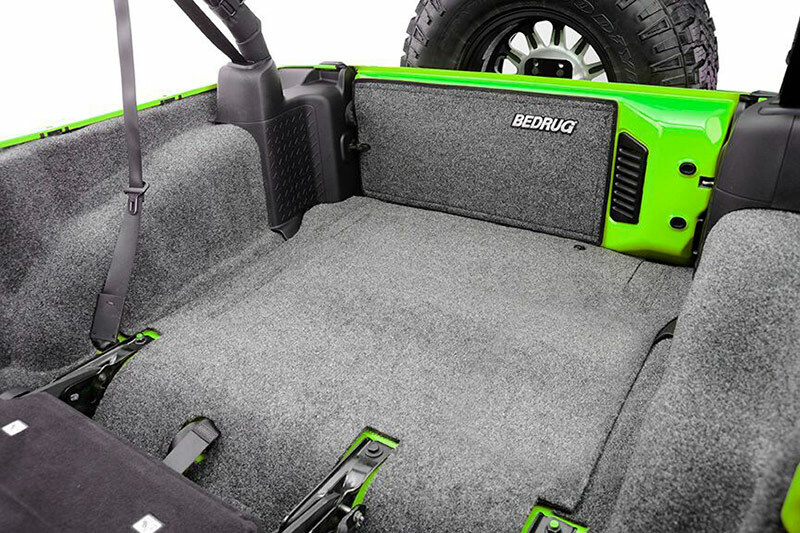 The bed liners at Auto & Truck Accessories will add to the overall functionality and appearance of your truck. Our team is also able to easily install your bed liner, so you can drive away with your bed liner, looking and working at its best. 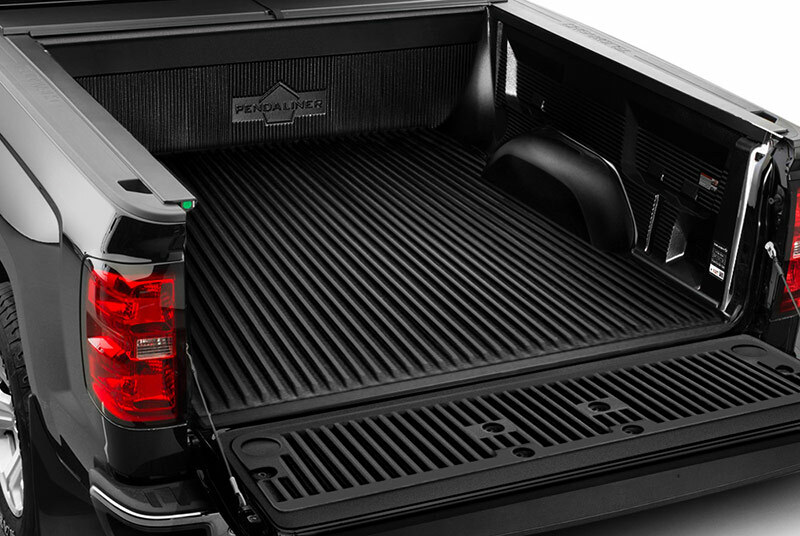 We like to think of a truck without a bed liner as a foot without a sock. As durable as our trucks are, sometimes they need a little bit of extra protection. This is where a bed liner comes in handy. 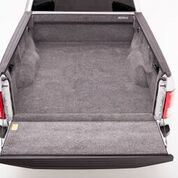 A bed liner will keep your truck’s bed safe from any potential damage that could be caused by your tools or equipment. At Auto & Truck Accessories, our clients can choose from plastic (Penda and Rugged Liner), Bed Rug, and Spray On Bedliners. To make things even more convenient, we can install your bed liner. Auto & Truck Accessories is special and unique in the truck add-on accessory industry. How? We are your one-stop shop. We can provide you with an excellent bed liner, along with being able to install it. We are proud to have earned the reputation as the leading truck accessory seller and installer in the Warren, Michigan community. In fact, dealerships, companies with fleets, and truck owners go to us when they need a new truck accessory to purchase and to install. Auto & Truck Accessories has the best of both worlds: sales and installation. We offer an array of accessories for car owners to choose from. Our team is experienced, equipped, and educated enough to quickly and efficiently install your desired product. You will be back out on the road with your new bed liners in record time. If you have any questions, please feel free to contact us. Auto & Truck Accessories is located at 8154 E. 14 Mile Rd. in Warren, Michigan.